Your Number One English Source for Information on Japanese Trains! Please do not use without prior permisssion. 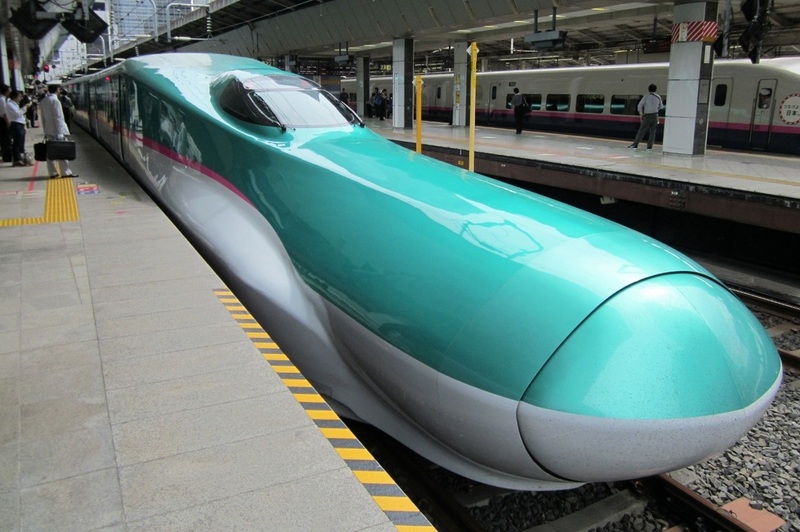 Ever wonder what kind of trains you rode during your trips in Japan? Ever been curious about how many different types of trains there are in Japan? Ever thought about which companies own what lines? All About Japanese Trains aims to answer these questions for you with the aid of colorful photos and graphics! A little knowledge of the trains in Japan might give you a new appreciation for what you may have thought to be nothing more than a way of getting from point A to point B.